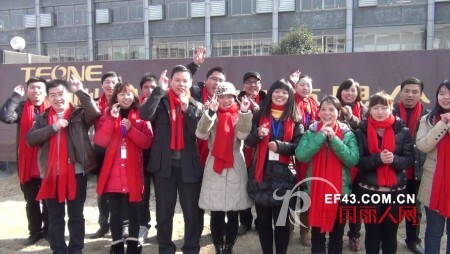 "Thousand Hui Lady" to send a sincere friend to my friends: Dragon Year of Tenda! Great Italian! "Thousands Hui Lady" women's brand to send a sincere friend to my friends: Dragon Year of Tenda! Great Italian! 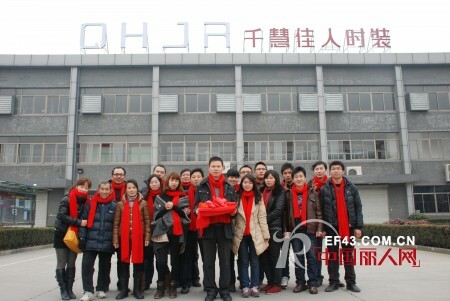 Hangzhou Chia Hui Garments Co., Ltd. is a fashion design, production and sales of casual fashion company, the company focused on the promotion of apparel culture and development, after years of efforts, the company now has a well-equipped, well-designed large-scale Production base and a mature design and marketing team. Thousands Hui clothing will be avant-garde fashion and simple design concept into a new culture of clothing, which in-depth interpretation of the true meaning of fashion, the design of the pursuit of "simplicity, fashion, comfort, and nature." Inspired by the perfect blend of apparel and natural environment, Chia Hui's design inspiration emphasizes environmental protection, comfort and health, trying hard to reflect the colorful leisure life of urban fashion women who are free, happy and happy. Thousands Hui people, elegant shape, Hui Hui heart. Mainly to the classic and elegant main play interspersed fashion casual urban style. "Thousands of Hui Lady" not only shows the modern urban fashion personality, but also adds a feminine and romantic side. Bright, colorful, rich fabric variations emphasize cropped feminine silhouettes, based on a classic style, adding a more feminine element of style to the design. Romantic feminine with elegant elements of fashion, reflecting the contemporary women's aesthetic values.